5 GCSEs at A*-C or equivalent including Maths, English and preferably Computer Science. Assessment is by two, one-and-a-quarter hour written exams at the end of the course. Paper 1: Computing principles – There will be a mix of questions including short answer, longer answer and some higher tariff questions that will test the quality of extended responses. Paper 2: Algorithms and problem solving – There will be a mix of questions including short answer, longer answer and some higher tariff questions that will test the quality of extended responses. 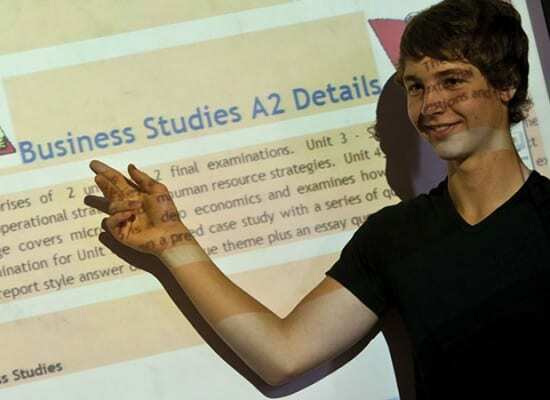 The A-level is assessed by two, two-and-a-half hour written exams at the end of the course and one internally assessed and moderated non exam programming project. Paper 1: Computer systems – There will be a mix of questions including short answer, longer answer and some higher tariff questions that will test the quality of extended responses. Paper 2: Algorithms and programming – Learners answer all the questions in Section A and all questions in Section B. There will be a mix of questions including short answer, longer answer and some higher tariff questions. Programming project – The programming project will be submitted in the form of a report that will contain the solution to a problem, selected by the learner or centre, written in a suitable programming language. Computer Science is a practical subject where learners can apply the academic principles learned in the classroom to real world systems. It is an intensely creative subject that combines invention and excitement, and can look at the natural world through a digital prism. A Level Computer Science will value computational thinking, helping learners to develop the skills to solve problems, design systems and understand the power and limits of human and machine intelligence. Learners will develop an ability to analyse, critically evaluate and make decisions. 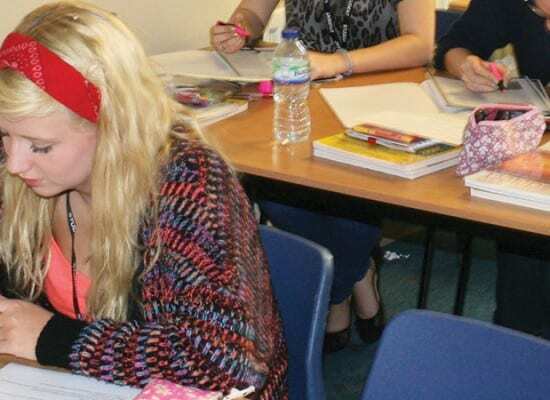 The project approach is a vital component of ‘post-school’ life and is of particular relevance to Further Education, Higher Education and the workplace. Each learner is able to tailor their project to fit their individual needs, choices and aspirations. This course will enable learners to progress to higher study or to progress directly to employment. This qualification is suitable for learners intending to pursue any career in which an understanding of technology is needed. The qualification is also suitable for any further study as part of a course of general education. It will provide learners with a range of transferable skills which will facilitate personal growth and foster cross curriculum links in areas such as maths, science and design and technology. Computer Science is a very creative subject and skills such as problem solving and analytical thinking will all be refined and explored as learners progress through the learning and assessment programme.